View our travel guide for the South Coast. 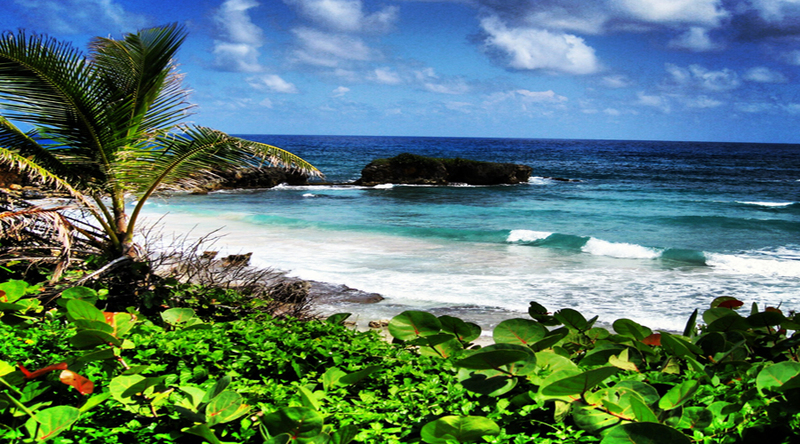 Learn more about Jamaica’s South Coast. Area history, culture, activities and more. See all the tours near the South Coast area. Relaxation at its finest. That sums up Negril for you. It is one of the most popular resort areas on the island. Laid back attitudes, friendly people, beautiful 7-mile beach, snorkeling along the West End cliffs, picture perfect sunsets, excellent restaurants and bars and an overall excellent island vibe. Many resorts are laid out along the beach and cliffs, each offering great accommodations, restaurants, bars and night life. With daily concerts and other events, Negril is considered the party town of the island. Spring break and other annual events really light up the area with thousands of visitors coming to Negril for the beach and overall fun atmosphere. No visit to Negril is complete without visiting and watching a sunset at the World Famous Rick’s Cafe. They offer cliff diving, delicious food, excellent drinks and the best vibe for a perfect sunset. Contact us or visit our web site tour links for a full list of the different day tours and excursions we do in the Negril area. We’ll take you sight seeing to places and on tours that will let you experience more of the island than just the beaches. There are lots of things to do in and around Negril that are sure to leave you with fantastic stories and great memories of your vacation. You’ll enjoy your time with us!